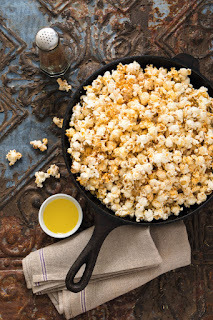 It's been another exciting week for finding food and restaurant articles! Don't worry though, I've got a few new posts in the works too! I honestly believe that best way to measure to caliber of a Mexican restaurant is by the quality of their queso! Luckily I live in Houston, where we have no shortage of good Mexican restaurants to choose from! The Houston Press did the hard work for us here and diligently sampled 20 of the great city's quesos to bring us this Top 20 List. 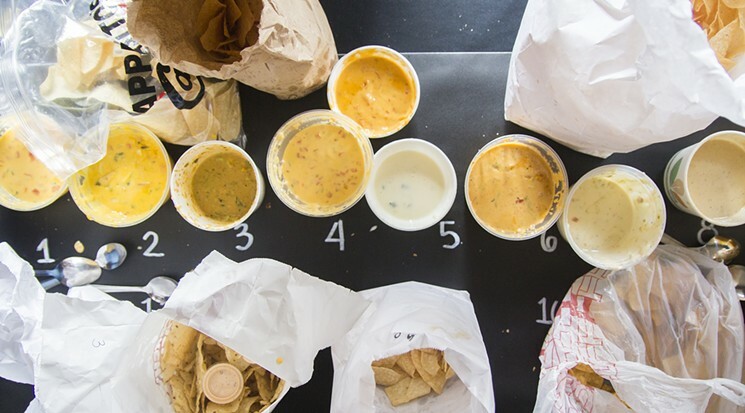 Spoiler, Torchy's Tacos came in at number one. One of my favorite fish preparations is a whole redfish with the scales removed, crusted in Kosher salt, with some olive oil and fresh lemon. The fish comes out of the oven and just falls apart! When i came across this Shrimp on the Rocks recipe, it struck me as similar to the fish recipe. This will be a must try for me! Not long ago, Waco was just another small Texas town. Baylor University helped put it on the map, but it wasn't a destination. But then a few years back, Chip and Joanna Gaines helped put Waco on the map with everyone's favorite show. 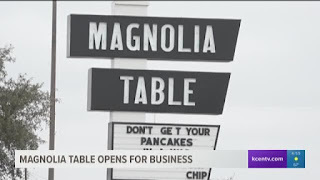 Then they made Waco a destination when they opened up shop at Magnolia Market. 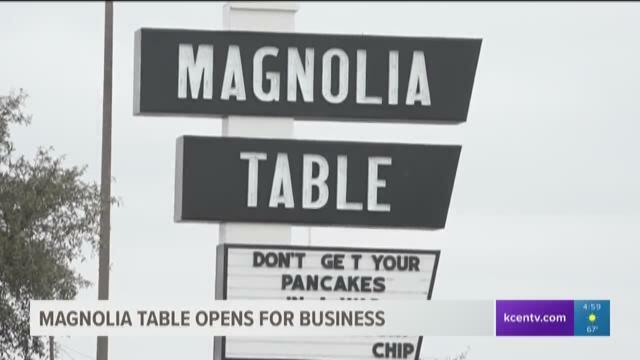 Now, it looks they may have done it again with the opening of Magnolia Table. This has so many things going for it! 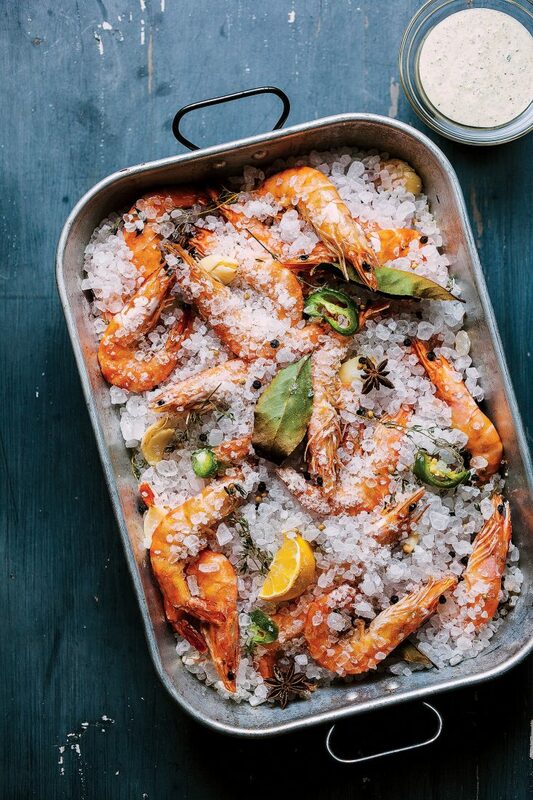 The flavor pop of the creole-spice butter, the bacon. For those out there who maybe haven't noticed yet, Garden & Gun is quickly becoming one of my favorite stops for culinary inspiration. This popcorn is definitely getting filed away for our next movie night at home!